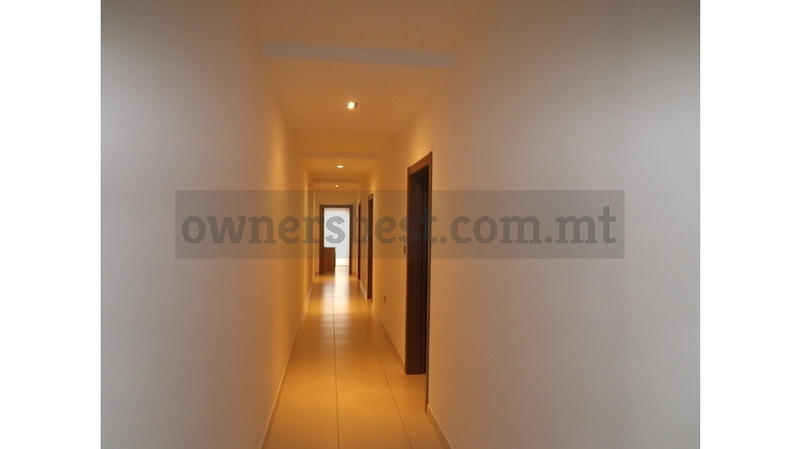 A first floor APARTMENT in a block of only 2 in a good residential area. Accommodation consists of an open plan kitchen/living/dining overlooking a front balcony, 3 bedrooms, ensuite, bathroom, internal yard and a back terrace. 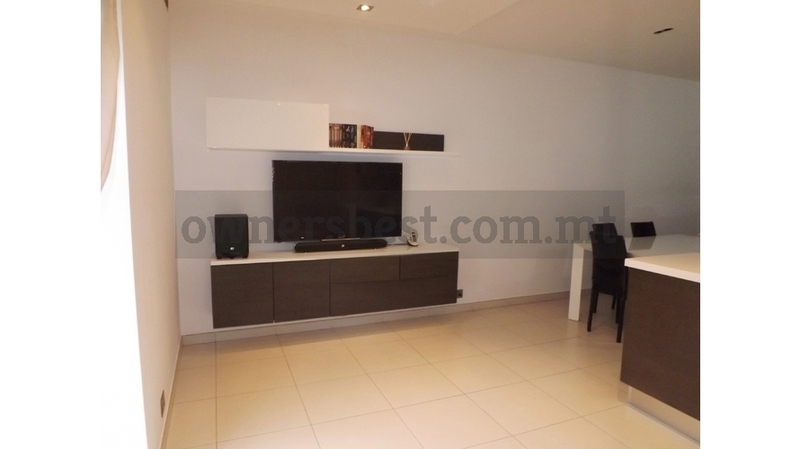 This apartment is finished to high standards including gypsum, bathrooms and doors and a fitted kitchen. 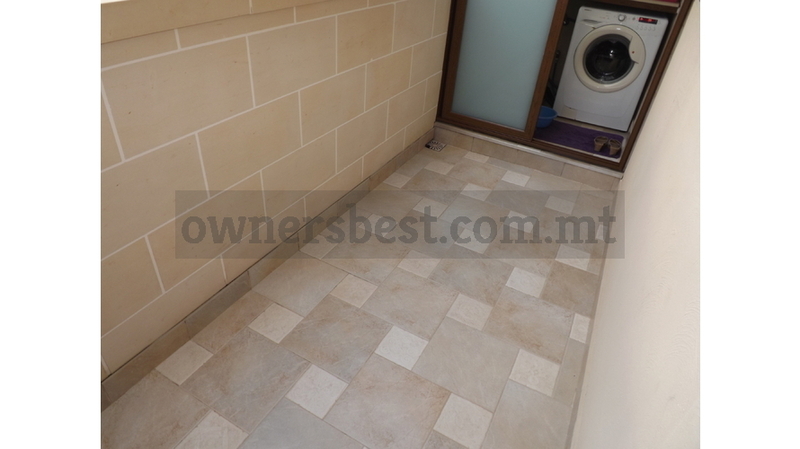 There is also own private part of roof with a good sized washroom.